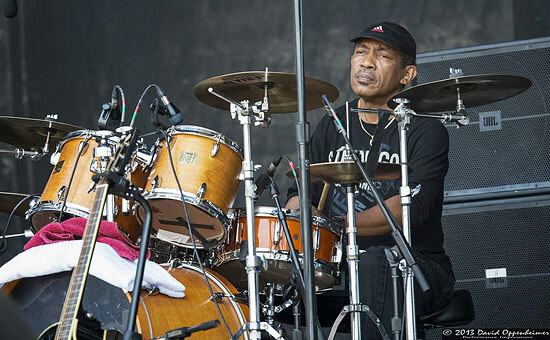 Earl “Paul” Douglas (born c. 1950) is a Grammy Award-winning drummer and percussionist, best known for his work as the drummer, percussionist and bandleader of Toots and the Maytals. 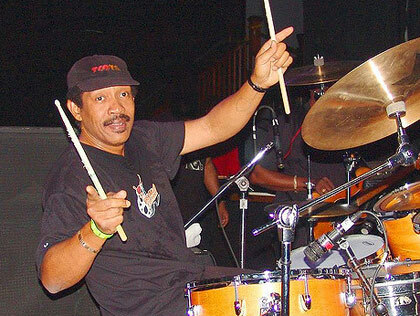 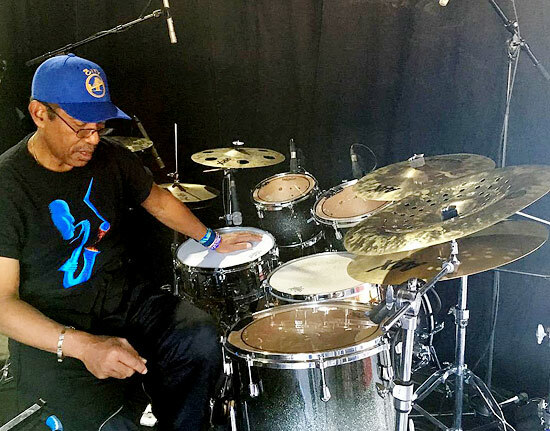 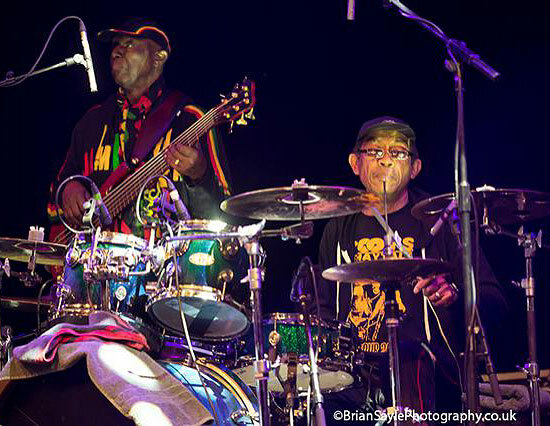 His career spans more than five decades as one of reggae's most recorded drummers. 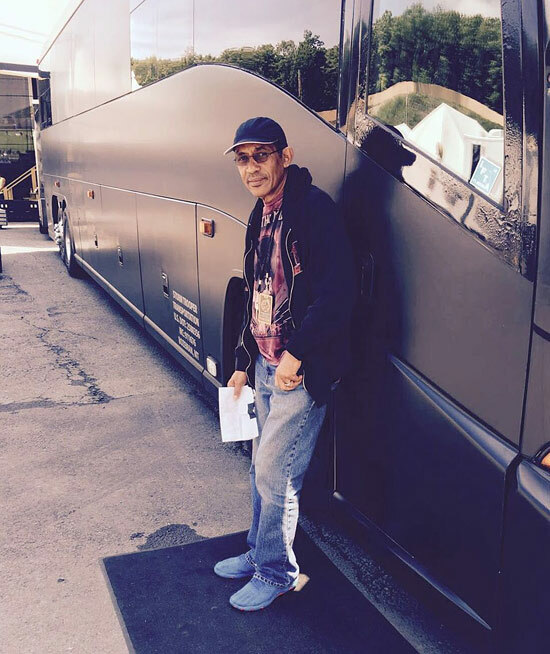 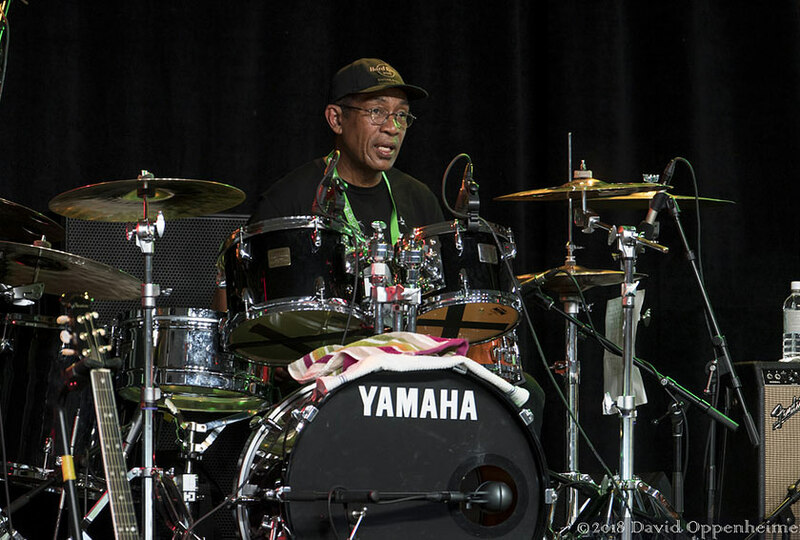 Douglas has worked with artists including Bob Marley and the Wailers, Bonnie Raitt, and Eric Gale. 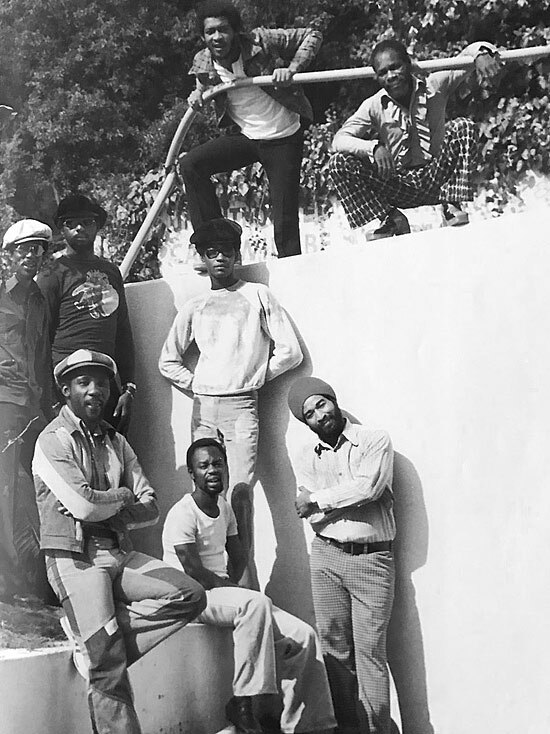 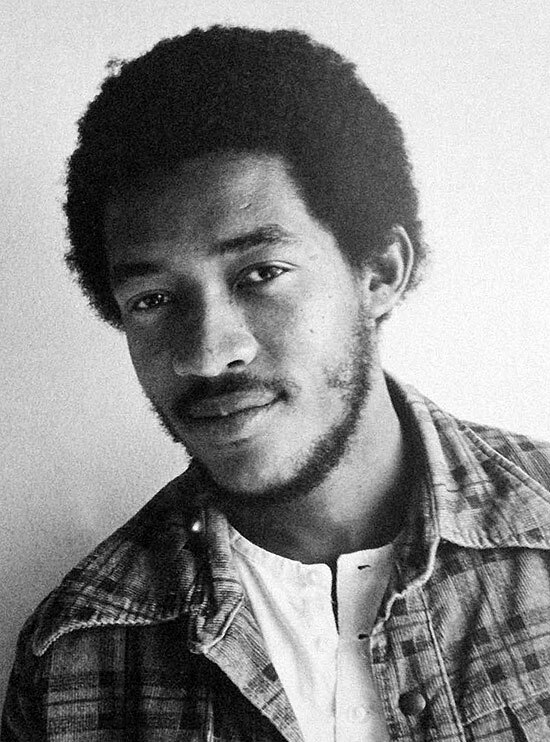 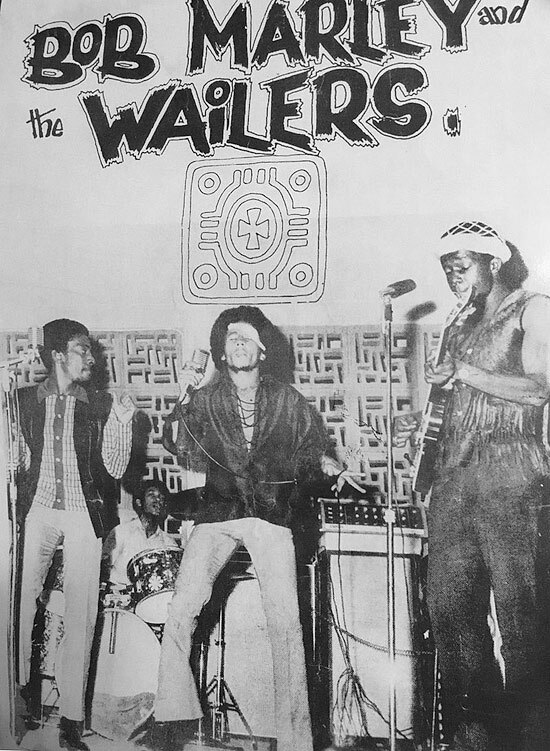 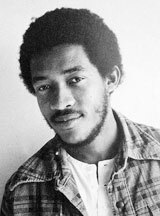 Paul Douglas contributed to several of Bob Marley’s albums, including Small Axe and Soul Shakedown Party and performed live with Bob Marley and the Wailers in the early 70s. 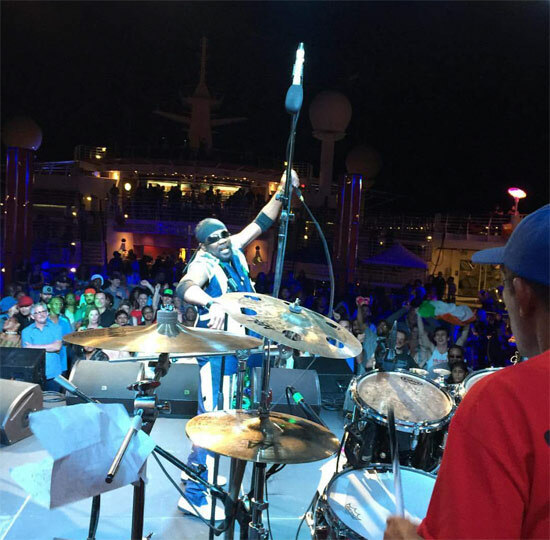 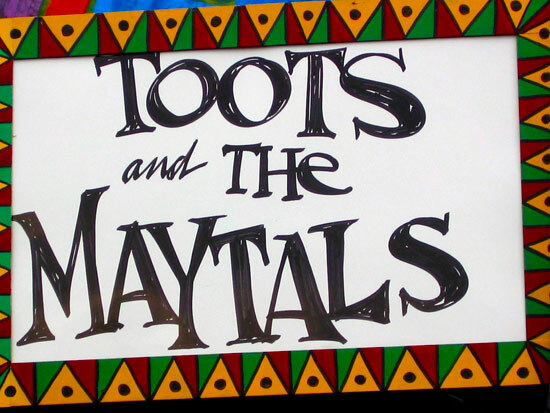 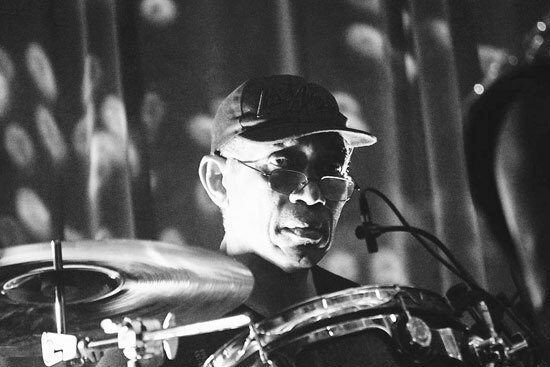 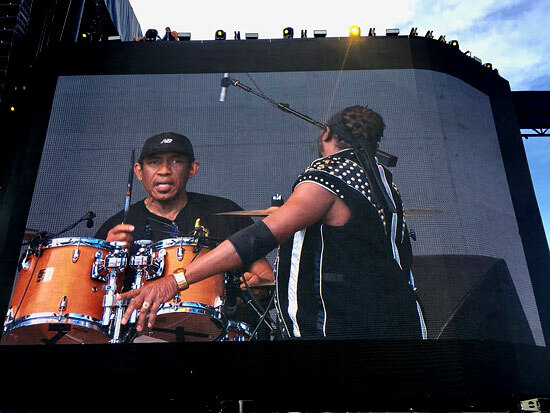 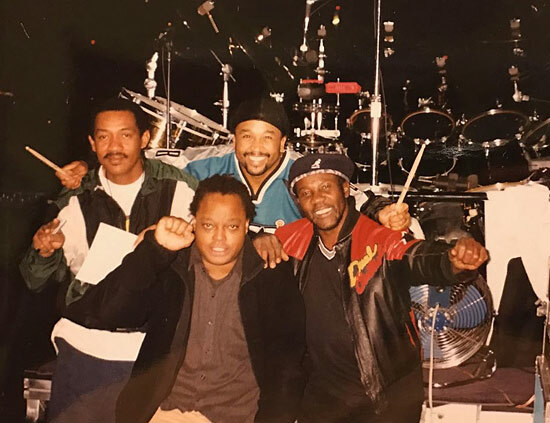 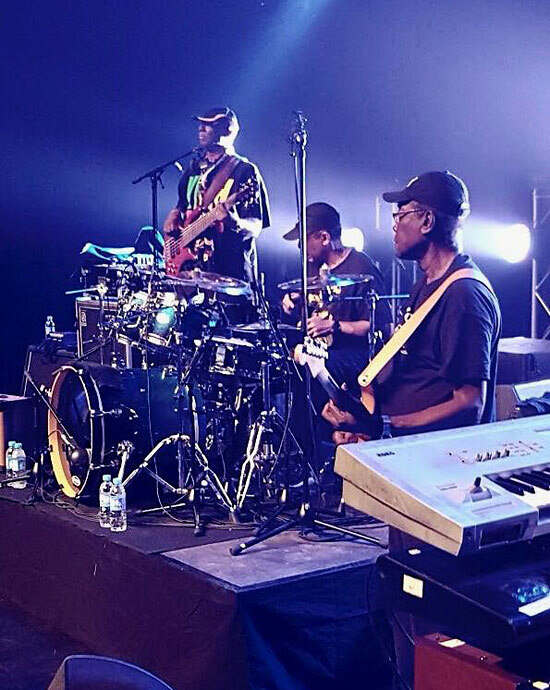 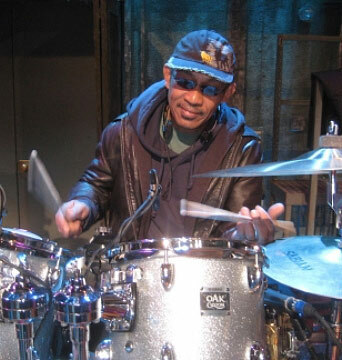 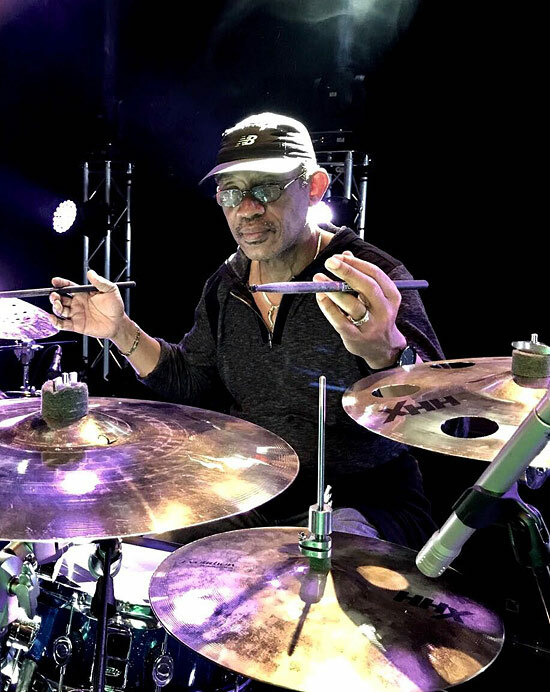 In 1969 Douglas joined Toots and the Maytals as a founding member of the band and has been the group’s drummer, percussionist and bandleader from 1985 to the present day.